To recap Google’s Nexus 7 tablet is competitively priced, and is equipped with a powerful NVIDIA Tegra 3 quad-core processor, and is fitted with a 7 inch HD display providing a resolution of 1280 x 800 pixels. 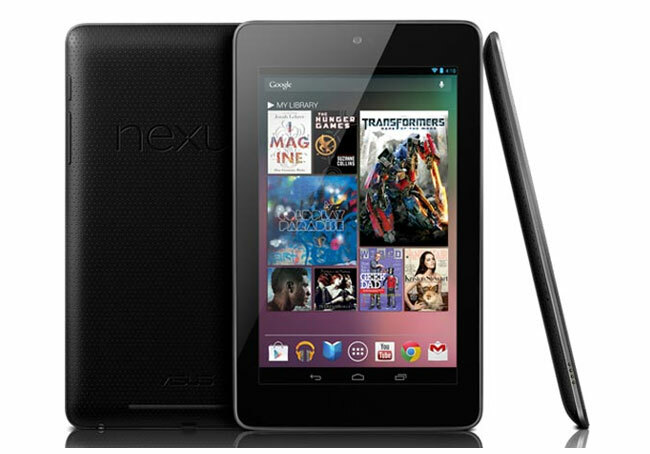 Other features of the Nexus 7 include a front facing 1.2 megapixel camera, NFC support, and a 4325 mAh battery providing around 10 hours of use, to name just a few, for more details jump over to the Google Nexus 7 website. Google first launched their Nexus 7 tablet back in the US during July 2012, and rolled it out to Canada, UK and Australia. But don’t forget that all Google Play services are not fully available worldwide as yet, with Google’s Play Music and Magazines services currently exclusive to the US at the current time.